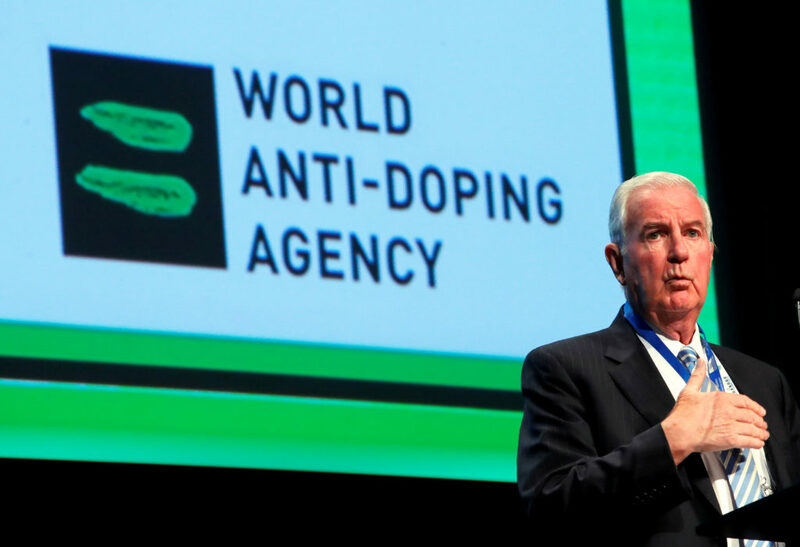 The World Anti-Doping Agency reinstated Russia on Thursday despite a wave of protests, ending the nearly three-year suspension of the country's drug-testing program because of a state-sponsored doping scheme. What to watch next in Pyeongchang. U.S. Olympic snowboarder Shaun White notched his third gold medal in the 2018 Winter Olympics last night. But his celebrations were quickly clouded by allegations of sexual harassment and abuse by a former member of his rock band. The United States has claimed four Olympic medals so far. Here's how Team USA did it, and what to watch next. Winter Olympics are about to begin. Here’s what to watch. Here’s what to keep an eye on as we wait for the opening ceremony to begin. After the closing ceremony and the torch is doused, the Pyeongchang stadium will be demolished. What will it become? Test your knowledge of this and other Olympic-related questions in our quiz.